So what is a succulent? 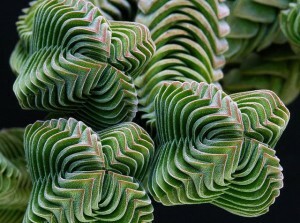 Succulents are some of the most amazing plants on the planet. Succulent is an umbrella term referring to any plant that has thick, juicy leaves, stems, or roots, that have adapted to store water. Because they are excellent at storing water, succulent plants can survive long periods between waterings, making them suitable, easy-care houseplants. Succulents come in thousands of varieties, wildly varying in colors, shapes, sizes, flowering and growth patterns. They are treasured by many hobbyists and enthusiasts for their ornamental qualities having incredible architectural, geometric patterns, and seemingly out of this world features! 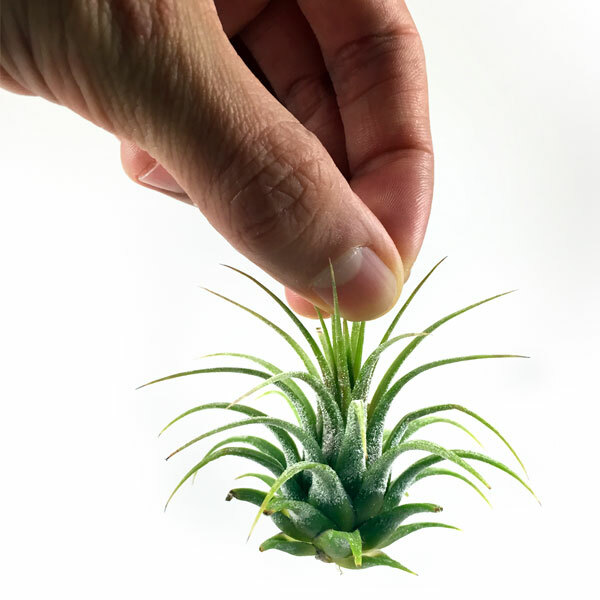 Some succulents such as tillandsias, more commonly known as air plants, are unique in that unlike most plants, they do not need roots to thrive. They are also part of the classification known as epiphytes, meaning they grab moisture and nutrients from the air and naturally grow attached to other plants. 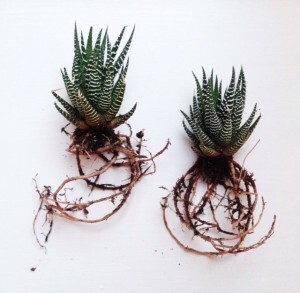 Other types of succulents are well adapted to survive with minimal light and reproduce by creating offshoots which are like miniature copies of the mother plant. Many desert plants such as cacti are common succulents, but not all succulents are cacti. Succulents are increasingly becoming more popular. In Los Angeles, one can often find succulent terrariums and arrangements scattered throughout the city, displayed as centerpieces on restaurant tables or sitting on shelves at your local clothing retailer. Capture the beauty of succulents and bring nature home with you with – find a succulent plant or terrarium that’s perfect for you! Check out the amazing succulents board on our Pinterest. You will find at least one stunningly beautiful succulent that will “Wow!” you – Guaranteed! Happy New Years and welcome to AirPlantKits.com – the best online shop for creating your very own custom succulent and air plant terrarium arrangements! We want to help you find the perfect plant, container, and filler combinations to make awesome terrariums for yourself or as gifts for friends and family. You can shop in our terrarium kits section for all-inclusive, pre-designed terrarium kits that have all the parts and instructions you will need to easily assemble your terrarium. Also, browse the terrarium kit section for ideas and inspiration to spark up your creativity for making your very own designs. We are continuously expanding our collection of terrarium kit products so keep checking back with us for new items and arrangement possibilities. Please contact us if you have any questions and connect with us on facebook and pinterest, and follow us on instagram and twitter @airplantkits.